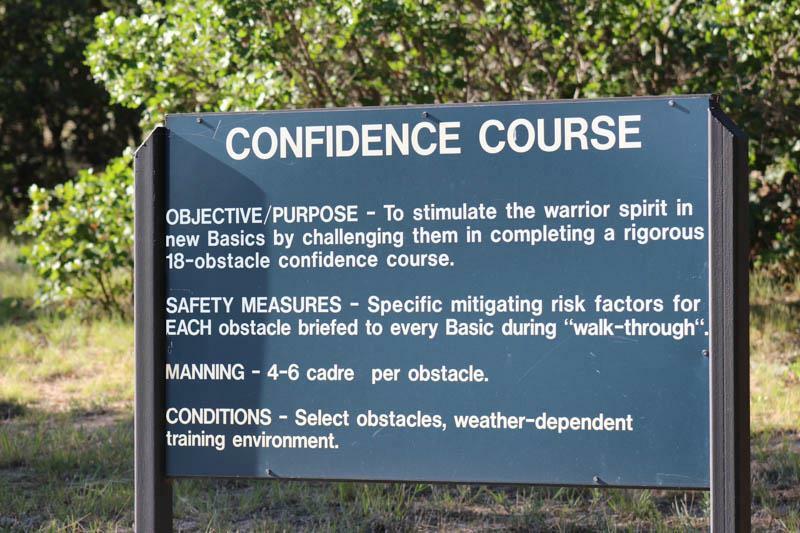 Today we talk about the Confidence course. Have you ever seen those redwood backyard Jungle Jims that you can buy at Lowes or Home Depot, or gone to a big park and seen those structures they build for kids to play on? Well the C-Course is that on steroids. It's McDonald's Play Place for big people built in the woods. There is a good reason why it gets a WebGuy Fun Rating of 8. It actually looks fun. 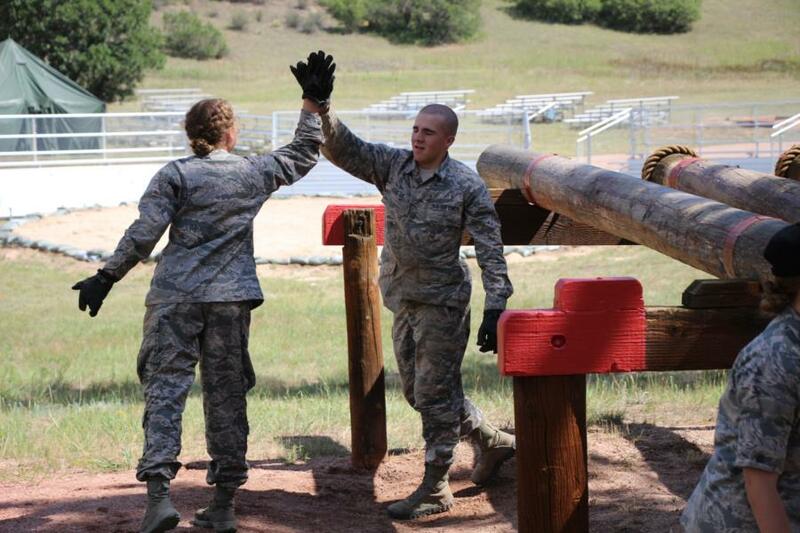 The Confidence Course is a pretty relaxed course. 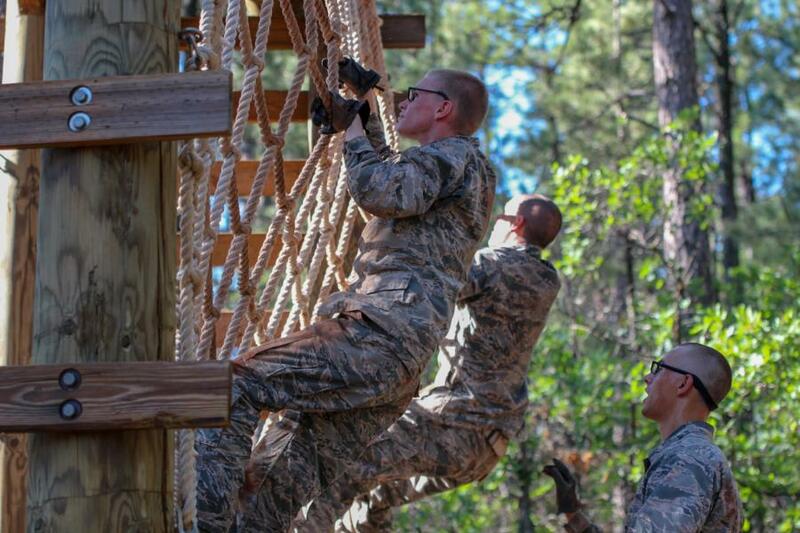 The Basics aren't yelled at or physically trained here, and they only run the course once (as opposed to the Assault Course and Obstacle Course, which they run twice). As the name implies, the course is meant to build the Basics' confidence in themselves as they complete each obstacle successfully. Today we caught the Barbarians at the C Course. And the Executioners at the O Course. We still have coverage of all other squads but Demons coming for you later!